Watch full Vampirina Episode 10 online full HD online. Cartoon video Vampirina Episode 10 online for free in HD. 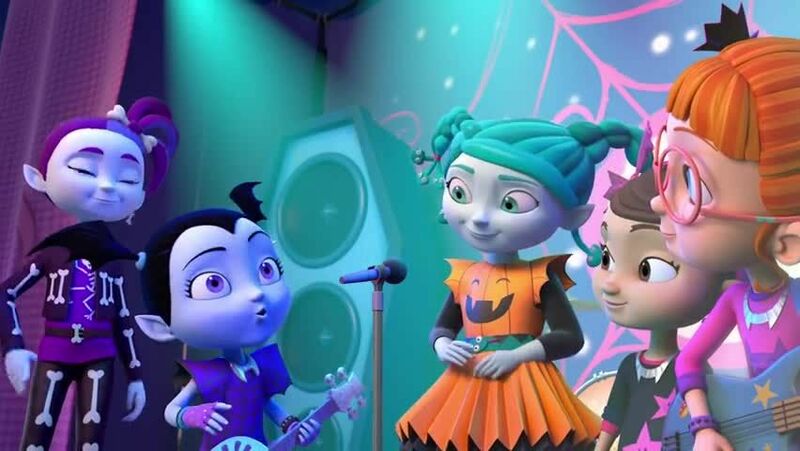 Vampirina’s favorite band, The Scream Girls, stays at the Scare B&B. Song: “Find your Inner Ghoul” sung by the Scream Girls / Vee invites her friends over for a family game night.